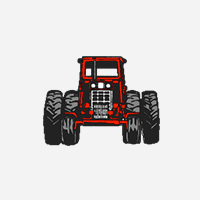 Shop with us and choose from one of the broadest lines of replacement parts in the agricultural parts industry today. 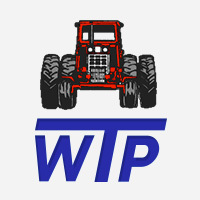 Welcome to Wholesale Tractor Parts! 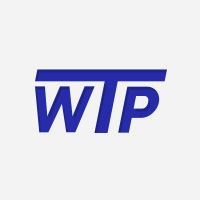 WTP was founded in 1983, responding to the needs of the farmers, mechanics, do-it yourselfers and serious equipment restorers. Our goal has always been to provide our customers with a "Standard of Excellence" in our products and service. We take great pride in providing the quality that you have come to expect. If you don't find what you need online, please contact us – we have many other products available that may not be included in this catalog.